What do you prefer, Hashtags in captions or in comments? 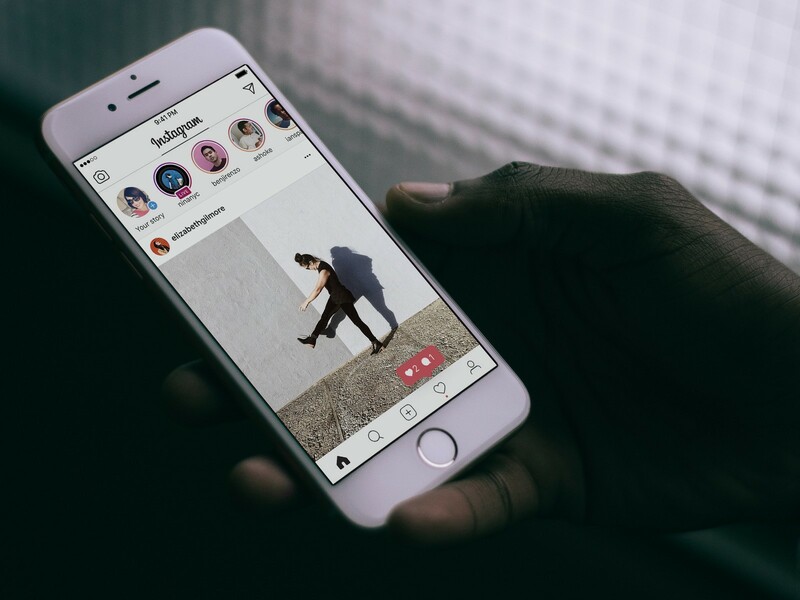 It’s a question that is about to become superfluous as Instagram is experimenting with a separate field that will be dedicated for including your hashtags. Jane Manchun Wong, an app researcher, found this feature and showed the screenshots of this feature that is currently under development. Right now, we can’t ascertain as to how many hashtags could be added to it. However, its safe to say that it would not be lower than the social network’s current number of permissible hashtags, that is 30 hashtags per post. Its been a long struggle for the users to separate hashtags from the main post so that it doesn’t affect it in any way. Therefore, this seems like a pretty handy and appreciative step by the company for its users to develop an entire field dedicated to hashtags only. This can also encourage others to use hashtags, the ones who used to avoid using it as to not make your post look like being overflowing with hashtags. As this technology is still in its developmental and testing stages, there is no word for when could it be released for the users around the world.